Some of us are not crafters of hair and need a little extra help when it comes to styling. Fortunately, we have the internet and Youtube to help us along the way. 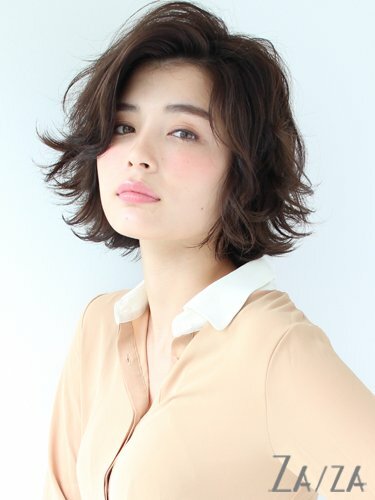 Youtube is filled with tutorials on basically everything, which is perfect for anyone who needs a little extra help when it comes to styling their short hair. 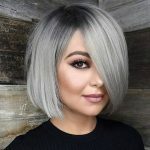 Whether you need a style for a date, going to school, or just hanging out with your friends, Youtube is going to have exactly what you are looking for when it comes to styling your short hair. Here are our favorite 15 videos from Youtube for styling short hair. 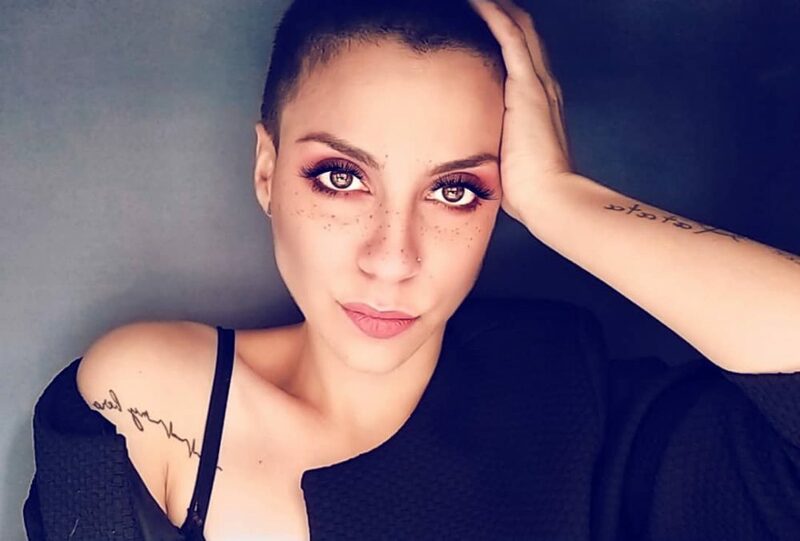 In our first video, Youtuber Claudia Sulewski shows us how she easily styles her short hair. In her description box, she lists every product she uses to help viewers get the same look. Claudia brushes her hair back and adds dry shampoo to wake her roots up. She continues to use a straightener and creates waves with it. About halfway through she uses some texture spray to give her hair a little lift and continues to make waves with her straighter. She completes the look by adding hairspray to keep everything in place and that’s it. If you’re always dreaming of getting those perfect loose curls, let Jessica Neistadt show you how. Jessica starts by adding a heat protection to her hair before breaking her wand out. She separates her hair and wraps sections around the wand to create the curl. She continues to curl her hair until she is finished and adds so texture spray at the end to keep everything looking great. 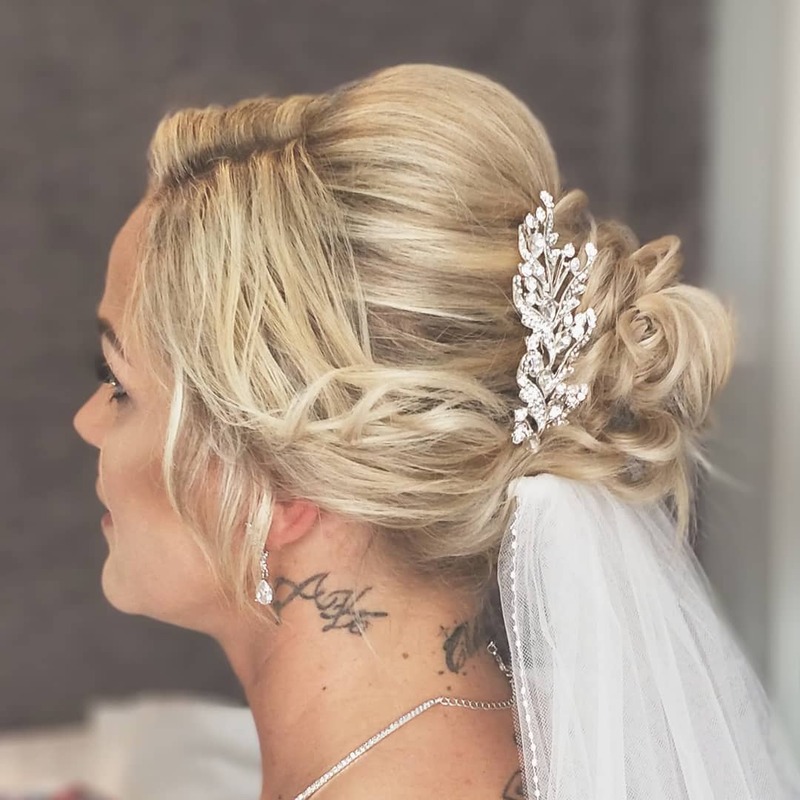 If your hair is super short and you are aiming to get some soft waves in your look then head over to Chloe Brown’s page for the perfect tutorial. Chloe separates her hair and uses a small barrel curling iron to get the perfect small curl. She finishes her look off by adding a lot of texture spray and working it into her hair before finally adding some hairspray to hold everything in place. Just because your hair is short doesn’t mean it always has to be curly. Dominique Sachse shows us how to get the perfect sleek bob in her Youtube video and how to get the best volume. Dominique starts off with her hair wet and adds a ton of product before blow drying it, you can see what products she used in her description box. During her blow dry, she uses a round brush to give her hair both a soft curl and a lot of volumes. When her hair begins to dry to changes to a smaller brush and begins to use the blow dryer to straighten the front of her hair. She finishes the look off with some hairspray to keep everything in place. 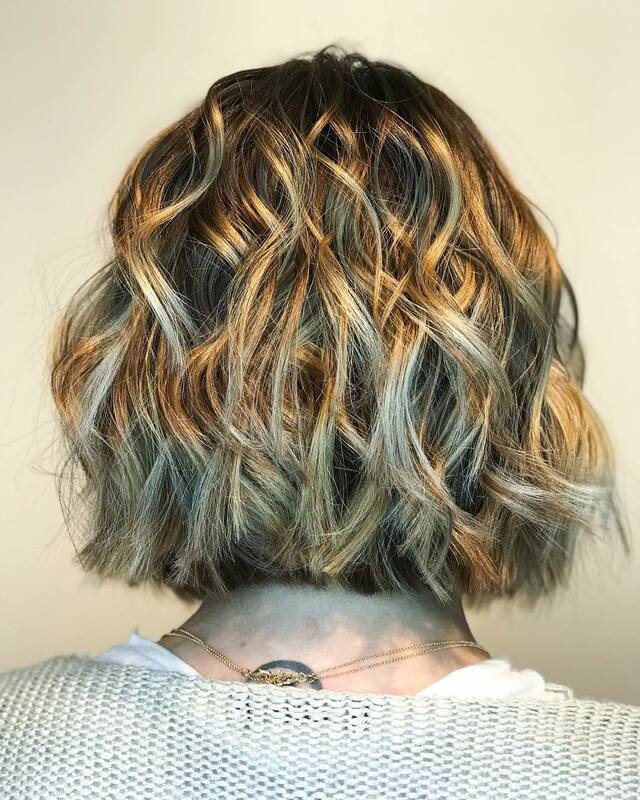 A lot of people don’t like using heat on their hair, but you can still obtain those gorgeous curls without the heat, just let Miaa Tyler show you how. Miaa starts by sectioning her hair at night and waiting for it with a wave spray. She adds a leave in deep conditioner before beginning to French braid her hair. She does this to both sides of her hair and lets it sit overnight. The next morning take the braids out and swipe your hands through your hair and beautiful curls will ensure. Having a pixie style is great and looks amazing and just because your hair is short doesn’t mean you can’t style it. 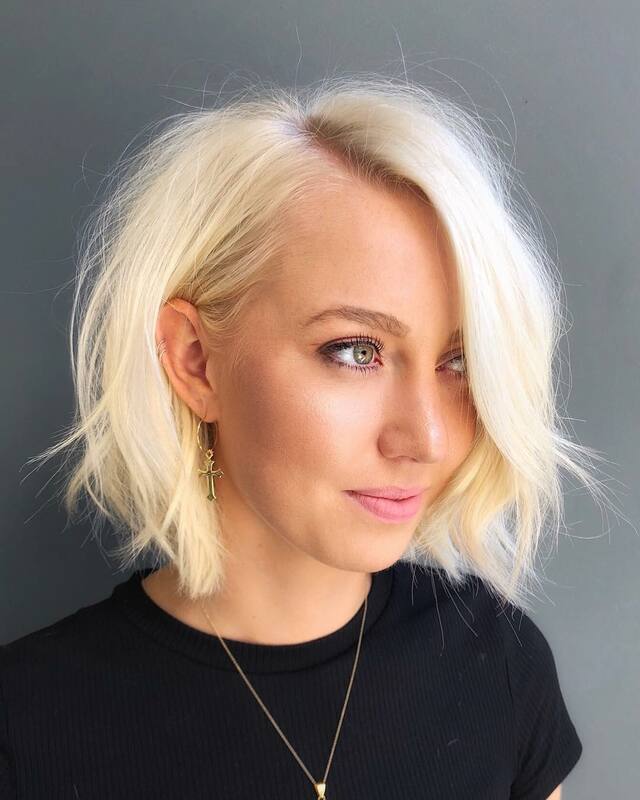 Jo Shugart shares how she styles her pixie cut on her Youtube channel and it looks amazing. She starts with her hair wet and uses a round brush to get the shape she wants her hair to la in. She blows dries her hair using the round brush and follows up by running a straighter through it to get her bangs to sit perfectly how she likes. That all there is too it, a very simple pixie style. 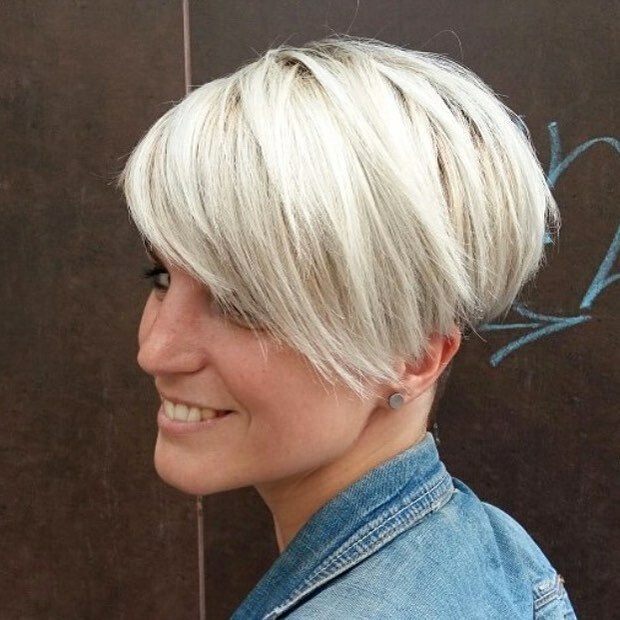 Sarah shows you how to perfectly style your short pixie cut by adding a few curls to the mix. She uses a small barrel curling iron to curl the longer parts of her hair and then sets the whole thing with hairspray. She finishes the look by using some pomade on the short pieces of hair to keep them down and tamed. Give your pixie a messy feel like Sarah did in this video. Start with your hair wet and add in some texture cream and curling cream. Blow dry your hair with a diffuser and use a flat iron to curl some pieces of your hair inward and outward. Set with hairspray and use your fingers to give it a tousled look. 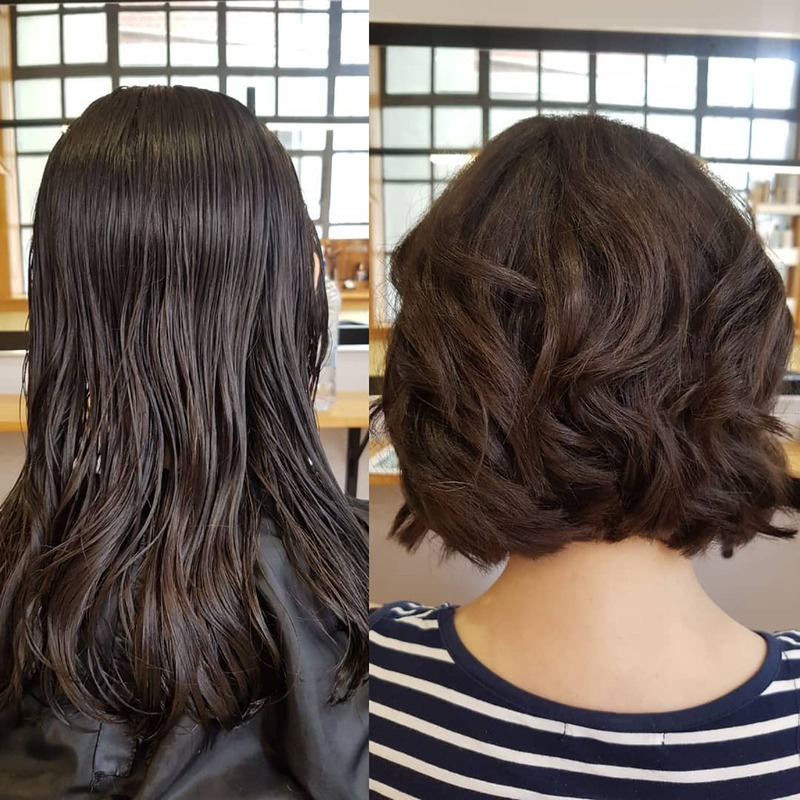 The lob is one of the most popular short hairstyles out there and Mariana Bear shows you how to perfectly style your own lob. She starts by adding some heat protector to her hair before blow drying it straight. Next Mariana uses a straightener to get everything perfect before she whips out her wand. She sections her hair and begins curling it with her wand before setting the whole thing with hairspray. Sometimes we are too tired to really put a lot of effort into our hair and thankfully Sazan Hendrix created an awesome tutorial showing us how to get the perfect short hairstyle with minimal effort. She starts by adding a hair serum to her hair to give it a nice feel and shine. She next braids each side of her hair and gives herself a simple crown braid and that’s it. The video also has a few more easy styles that you may like. 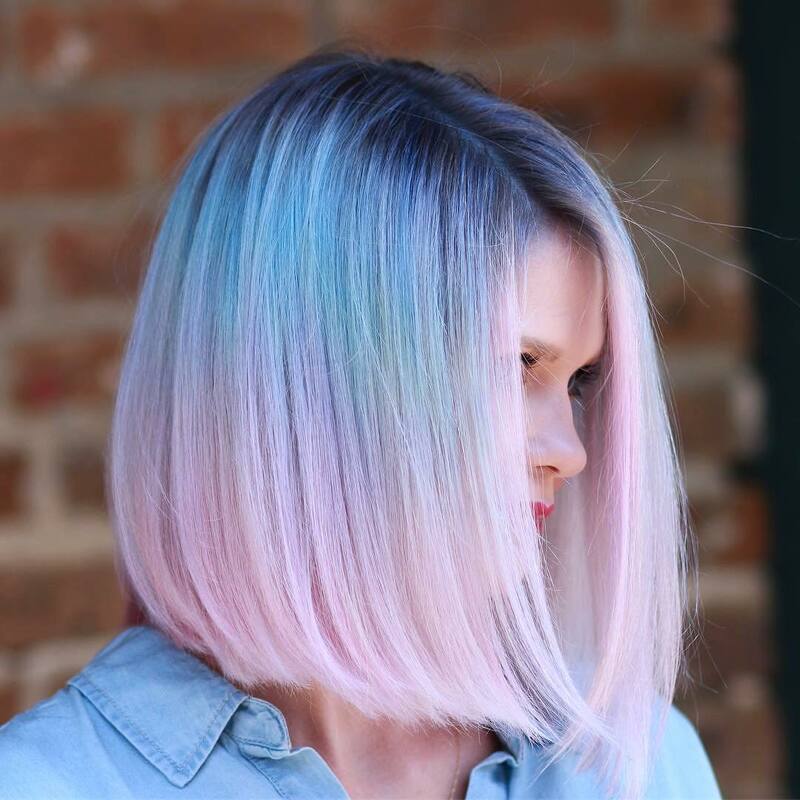 Your lob doesn’t have to always be curly, embrace straight hair with this amazing style from Steph Willis. Steph starts by adding a root lifting spray to her hair and then grabs her straightener. She divides her hair into sections and runs the straighter through each strand before creating a side part and teasing some of her hair to add more volume. She finishes the look off by adding some texturizing hair spray. 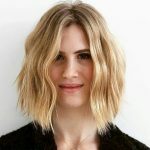 Follow Kate Malham-Wallis on how to get the perfect textured bob. She starts with her hair wet before adding hair oil and heat protector to her hair. She blows dries her hair and then divides it into sections to run a straighter through it. After her hair is straight, she uses the same flat iron to create curls throughout her hair. She finishes the look off with a little hairspray and there you have the perfect textured bob. 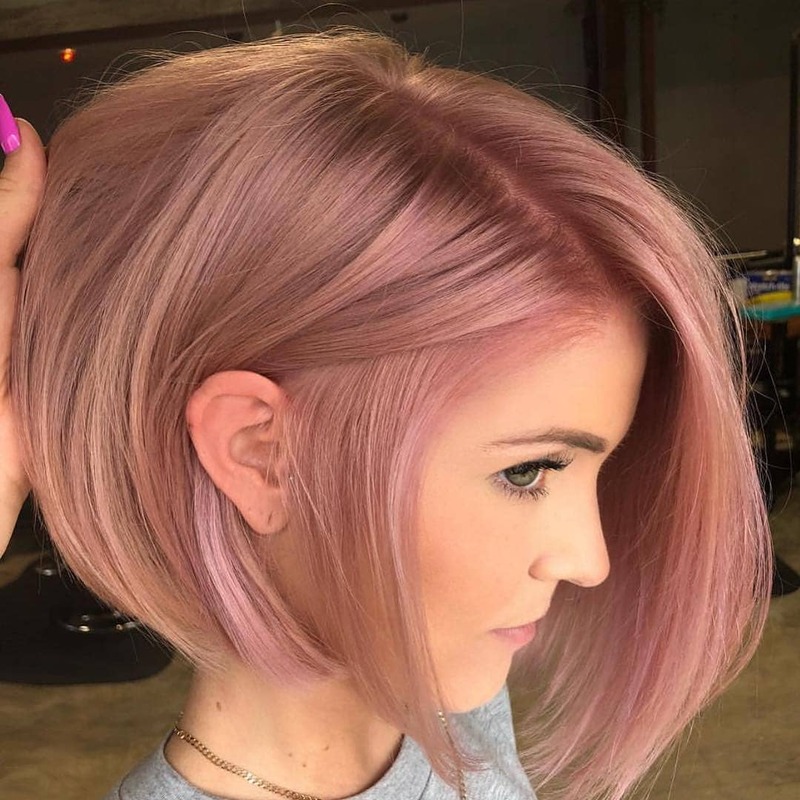 Wavy bobs are super cute and give you a retro look. Vanessa Evelyn shows you how to perfectly get a wavy bob in her Youtube video that you can follow along to. She starts off with her hair wet and adds some styling cream to it. She blows dries her hair with a diffuser, really lifting the hair at the roots. She finishes with some texture spray and that is it. 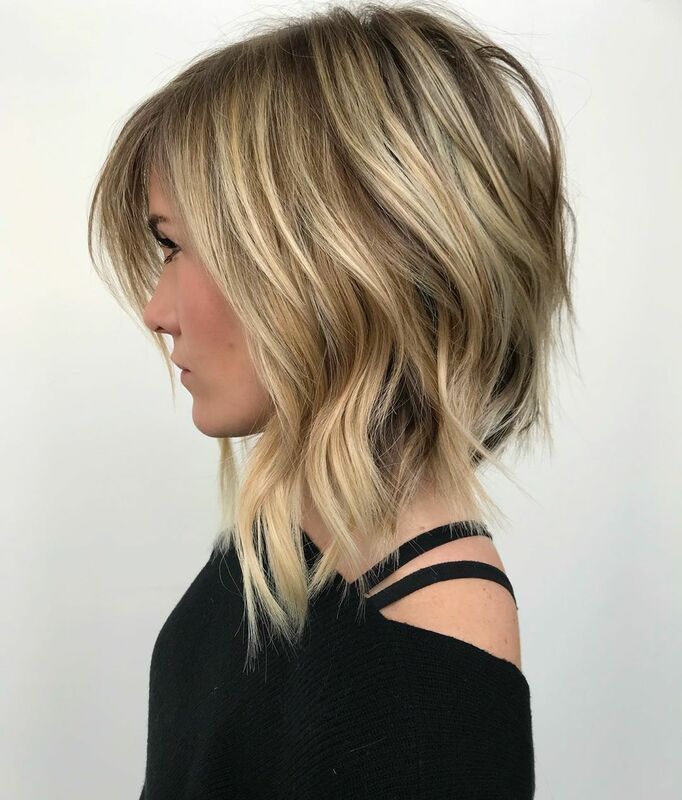 Styling your short, stacked bob can be very easy and in this Youtube tutorial, you can learn how. Start with your hair wet and add a blow out spray to it. Blow dry your hair in sections using a round brush to add volume. When your hair is dry roll it into some curls to get a nice curl to it. Hen your hair is finished curling add some shine spray and hairspray and you are good to go. Style your angled bob easily with this tutorial by Gavi Demi. Section your hair and run a straightener throughout the whole thing. One all your hair is straight finish it off with some hairspray and you have easily styled your angled bob. Styling your hair might be a hard thing to do but with the power of the internet and Youtube you can easily find your perfect style and tutorial with just a simple click.